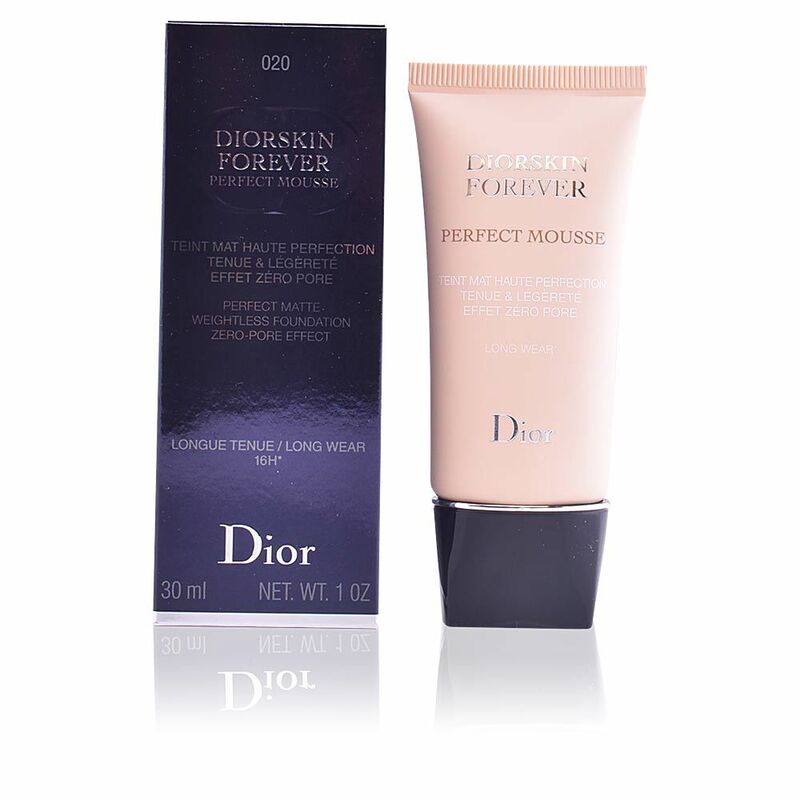 DIORSKIN FOREVER Perfect Mousse by Dior. 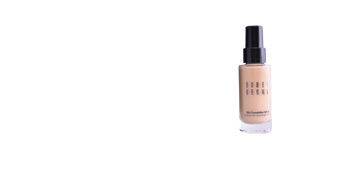 A mousse foundation makeup that mattifies and helps to minimize pore size, achieving a plumped-up and completely smooth complexion. 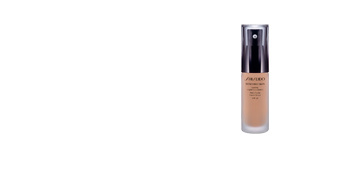 This lightweight mousse rests on the skin, immediately correcting all blemishes, under a natural and practically imperceptible finish. 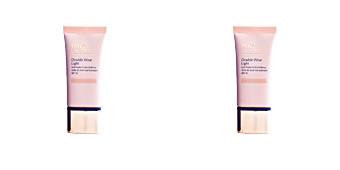 With a non-greasy texture, it creates a velvety veil which beautifies the face, minimizing, day after day and thanks to its intelligent treatment complex, pore size and excessive oil secretion. 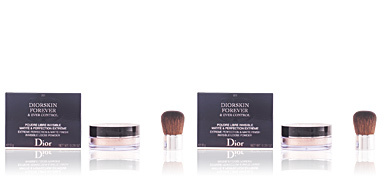 The result is incredible because, even the most rebellious skins with an irregular texture, acquire an enviable softness, smooth, and fully embellished. 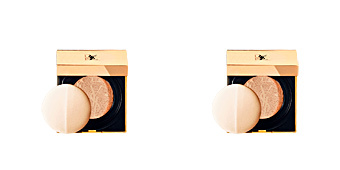 Over use, complexion is completely mattified and oil free during the whole day (16 hours), avoiding a powdery effect, and revealing the natural attractiveness of each skin. 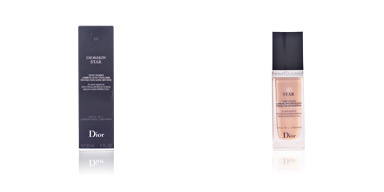 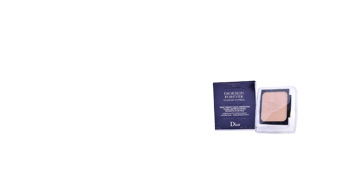 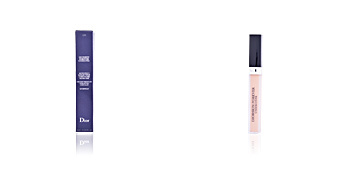 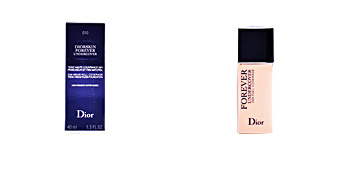 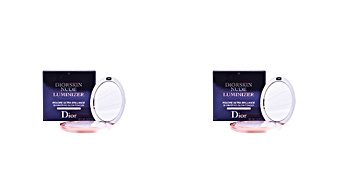 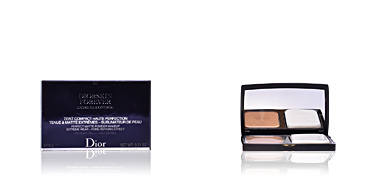 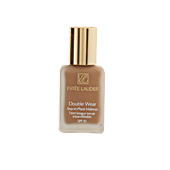 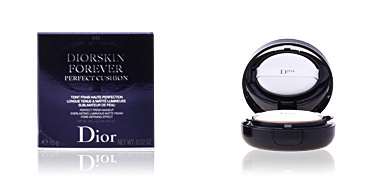 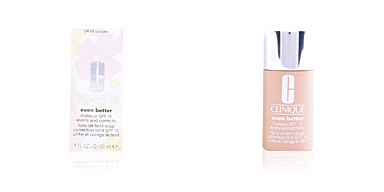 For best results, Dior professionals recommend applying this makeup foundation with your fingers.